[22/06/2017] Zone Visits are becoming very popular - book early to avoid disappointment! [01/01/2016] We are now introducing Zone Visits for vaccinations, dentals and repeat blood samples. Please call the office for more information! 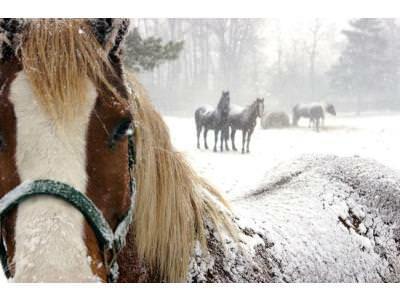 [07/10/2015] Does your horse need an MOT before winter? [06/07/2015] Come and join us on Facebook! [11/06/2015] Seasonal advice and offers plus a warm welcome to Abi! [09/04/2015] Exciting offers and Emily is saying goodbye! [15/12/2014] Would you like to take part in an online research study on laminitis? [27/11/2014] Winter Newsletter and New Year Offer! [22/10/2014] We've created a handy influenza & tetanus vaccination date checker for you to use.